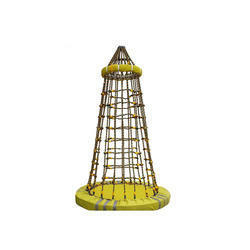 Offering you a complete choice of products which include hydro v cleaning machine, high pressure cleaner, rescue basket stretcher, pilot ladder, buoyant apparatus and personnel transfer basket. Hydro V Clean tank cleaning machine V-6500W is powerful machine capable of rotating 360 digress to clean any difficult concentration of cargo. 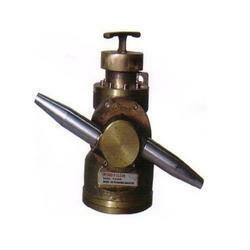 It is used on tankers, petrochemical and chemical processing industries. 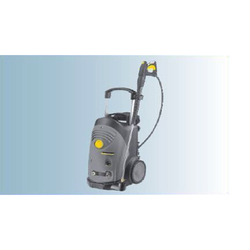 We have wide range of High Pressure Cleaner. 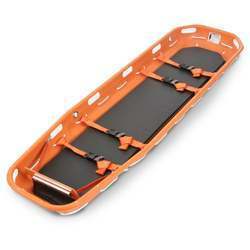 Ideal for unusually Rescue Basket Stretcher situations such as industrial, mining or construction. 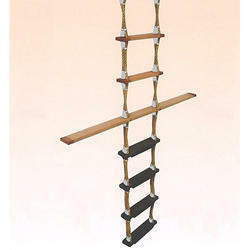 high-density polyethylene shell, supported by a steel outer rail, permanently attached with steel semi-tubular rivets. 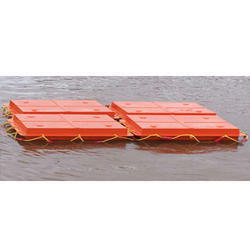 We have Buoyant Apparatus of various sizes.